Tennessee Tech University (TTU) is ranked among the "Top Public Universities" and one of the best universities in the United States - according to US News & World Report. Tennessee Tech places special emphasis on technology and technology, and education, liberal arts, agriculture, nursing, and other fields are well taught here. .
Tennessee Technological University (TTU), founded in 1915, is a public, public university located in Cookeville, Tennessee, United States - home to the country's cradle of American music. .
Tennessee Tech currently has over 1400 international students out of a total of 11,000 students. As the state's only state-run technology college, Tennessee Tech University attracts a large number of students in technology and science. Provides over 40 bachelor's degree programs and 23 graduate programs in the academic fields: Education, Economics, Engineering, Computer Science, Art, and Interdisciplinary Studies. The school is equipped with state of the art computer labs, the Volpe Library with more than 350,000 books, a gym, cafeteria and many other facilities. TTU fully features the characteristics of a large public university located in the middle of the American music center. - Five times in a row were voted the "best in the South" by the Princeton Review. - Ranked # 1 in the 50 schools that are affordable and of good quality in the US (ranked on Great Value Colleges). 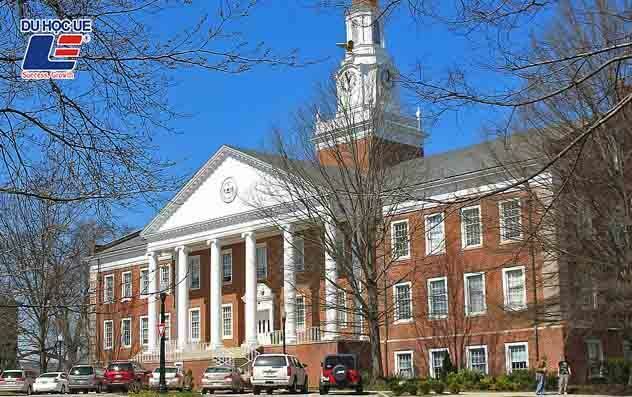 - Ranked 25th in the 50 Best Technology Colleges in the United States (by Best Value Colleges). - Ranked 18th in the Best Schools in Tennessee (by Best Value Colleges). Tennessee Tech's MBA program is designed to be flexible, where students can study in the university, study online or combine both. Tennessee Tech University offers many attractive scholarships to international students with excellent academic achievements such as: Merit Scholarship, Multinational Scholarship, Legacy Scholarship. This scholarship program is open to new international students enrolled in the undergraduate program. 55% of tuition fees are payable for foreign students, excluding extra fees or other costs (approximately $ 4,125 / semester). This scholarship program is designed for international students and can be maintained for 4 years. There are about 20 - 30 scholarships per year. - Students are encouraged to apply for scholarships as soon as they apply. Students receive a $ 1,000 / semester free scholarship. 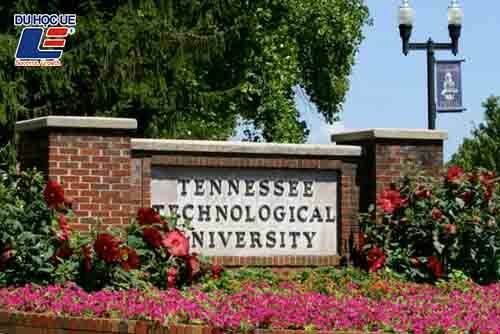 The scholarship is designed to attract students from unrepresented countries at Tennessee Tech University who are gifted or talented students who can contribute to the school. The scholarship is issued annually to international high school graduates whose parents, grandparents, stepmothers, siblings or spouses have graduated from Tennessee Tech University. Students receive a $ 500 / semester exempted scholarship. - All scholarships are renewed after 4 years. - Students can apply for many scholarships as long as they are eligible. - The total amount received from the scholarships may not be accurate as the school will have a separate calculation. It is best to wait for official results from the school. - Fall: August 24 - December 10 (Holidays for holidays, holiday breaks and Thanksgiving Holidays). English language program available for international students: Tuition: $ 320 per week.